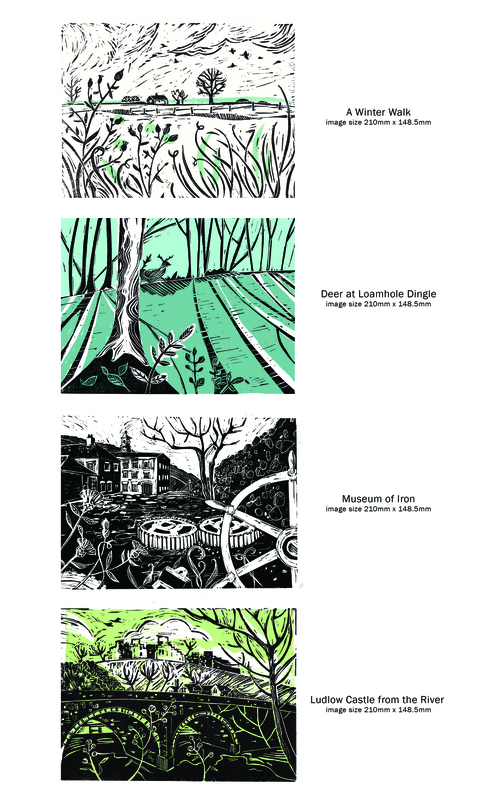 Lino printing started for me as an illustration style while working on a Canals & Rivers Trust project. 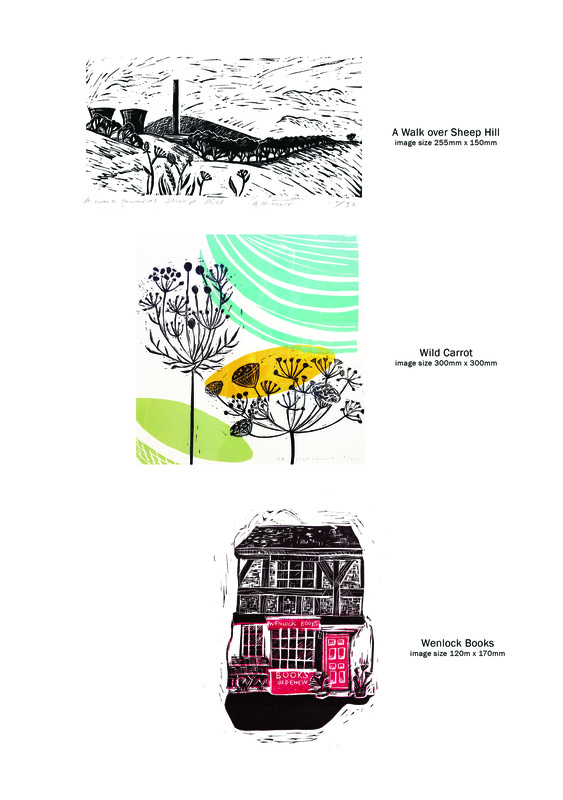 I enjoyed the process so much that I’ve continued to explore printmaking. 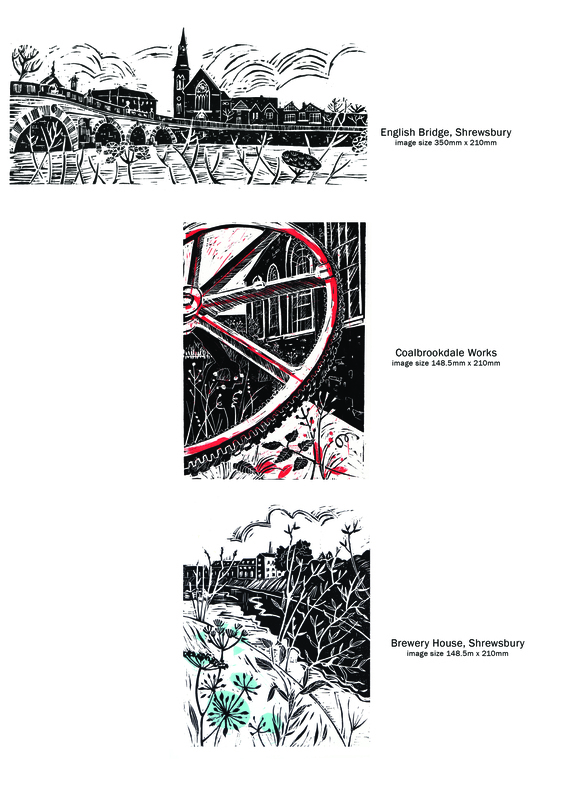 I take my ideas from the industrial architecture, nature and history of my local area. 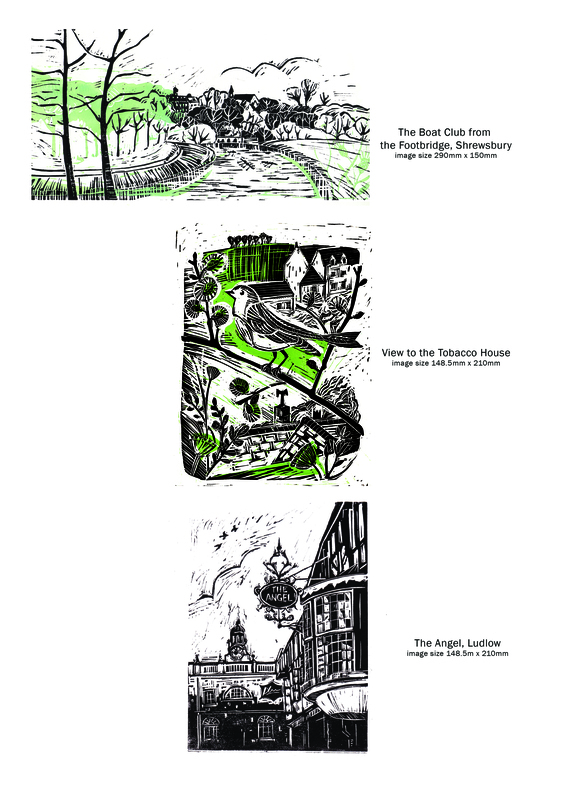 Hi there, we live in telford and wondered if we could collect a linoprint from you of ironbridge.